Rizwan Merchant KF5BNL writes: I am pleased to announce the first public release of the CAPE-2 GroundStation Software Lite Edition has been released. 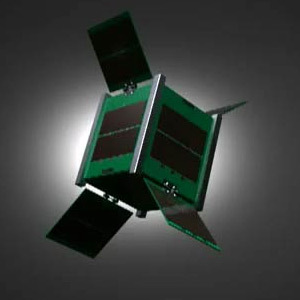 The software will help decode, receive data and send limited commands to the satellite in orbit. For more information, refer to the link below. For all users, please use this program when tracking CAPE-2, and try issuing both commands, and send us back the results. The data obtained from these commands are very valuable to the team, and we appreciate the help and support from everyone the past few weeks. UPDATE: Following the requests from the community to allow users to input custom baud rates for the serial settings, I have released a newer version of the ground station software. Please uninstall your old copies, and install the new one. Thanks and please email me at Rizwan at DigitalPhoenixProductions dot com if you need any help with the software.